Home Movies Kendrick Lamar will be bringing them Sick Beats for ‘Black Panther’! Kendrick Lamar will be bringing them Sick Beats for ‘Black Panther’! Seriously, we can’t have a Black Panther movie without also having some MAJESTIC tracks to come along with it, right? Well, no worries! 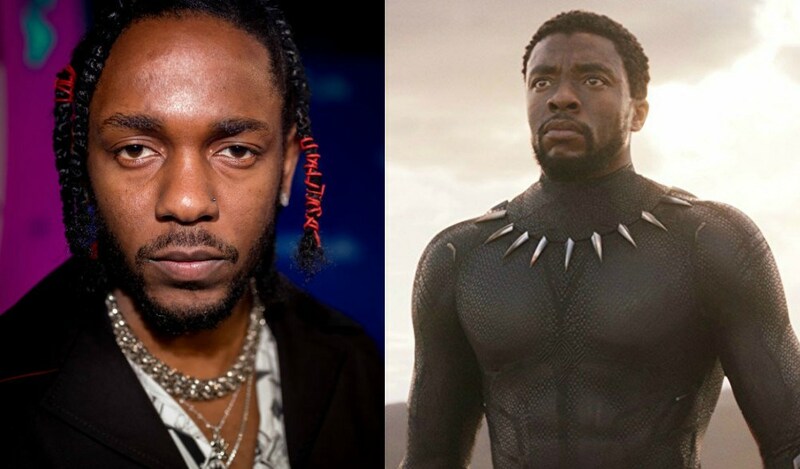 The one and only Kendrick Lamar is set to curate and produce the soundtrack for the up and coming film that’s set to build the hype for Infinity War! Lamar is an award-winning rapper and songwriter (most recently known for his hit album “Damn” and the single “Humble”) who’ll be lending his talents to Black Panther in a track called “All The Stars” that you can listen to below! 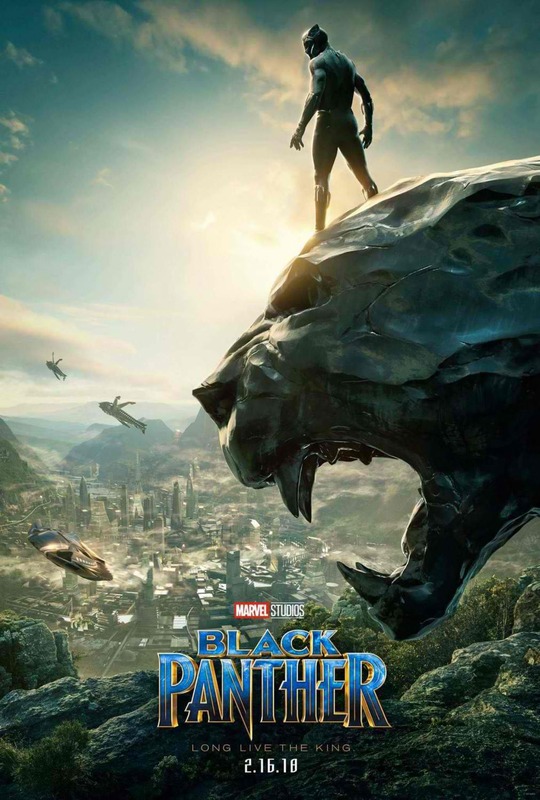 Keep your calendars in check as Black Panther opens in cinemas on February 14, making it the perfect date movie, only from Marvel and Walt Disney! Previous articleThe Official Trailer for ‘Altered Carbon’ is a Trippy Look on Future Immortality! Next articleHaven’t seen Jumanji: Welcome to the Jungle yet? Can P115 million in box office sales change your mind?